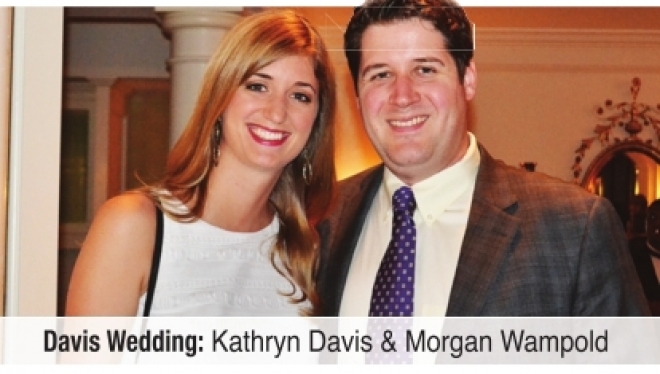 Rhonda and Hank Anderson hosted an engagement party for Kathryn Davis and Morgan Wampold at the Shreveport Club on July 22. 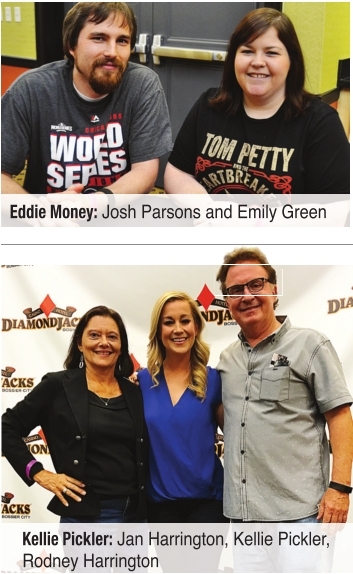 They will wed in New Orleans in October. Davis is the daughter of the Rev. Greg and Cynthia Davis. 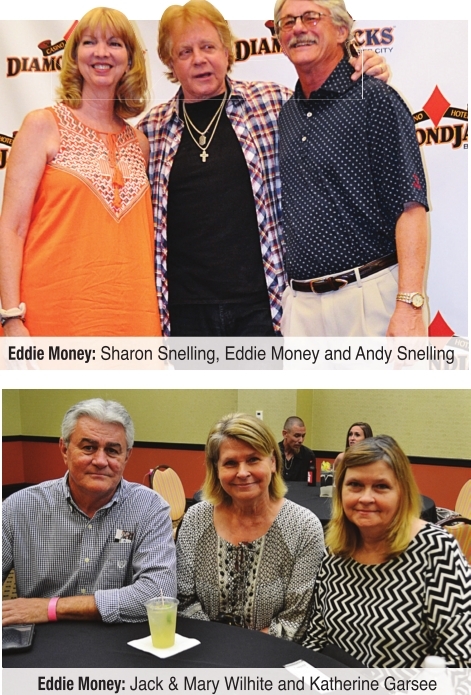 Eddie Money showed off his talent in singing, playing the saxophone, harmonica and cowbell, as well as telling jokes as his concert at DiamondJacks on July 8. He apologized for being old and droopy to the VIPs, one who went to high school with the drummer’s wife. After singing “One More Soldier,” he recognized a sergeant he had met in the elevator who just returned from Afghanistan. He also asked fans to support Pets for Vets, a national nonprofit organization that rescues shelter pets and then trains and pairs them with American veterans who suffer from post-traumatic stress disorder or traumatic brain injuries and could benefit from having a companion animal. 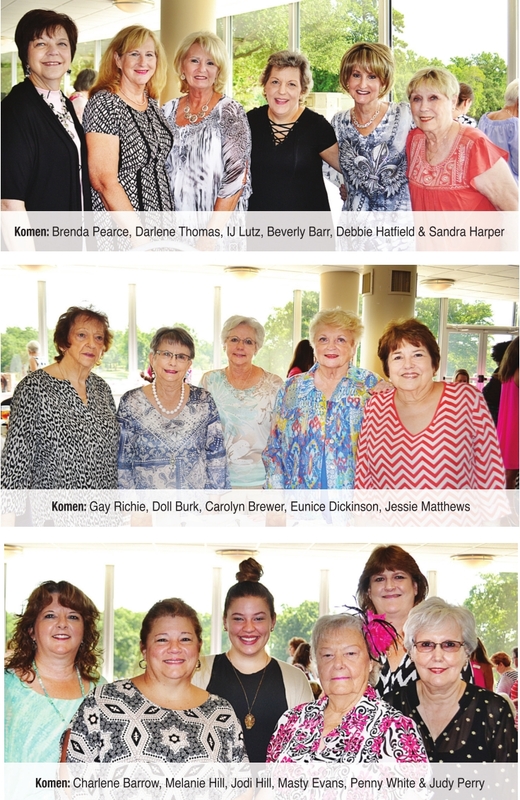 Breast cancer survivors from across North Louisiana gathered along with family and friends to celebrate life after cancer on July 22 at East Ridge Country Club. Breast cancer survivor Diane Guillot was the guest speaker for the Heroes in Pink-themed event. 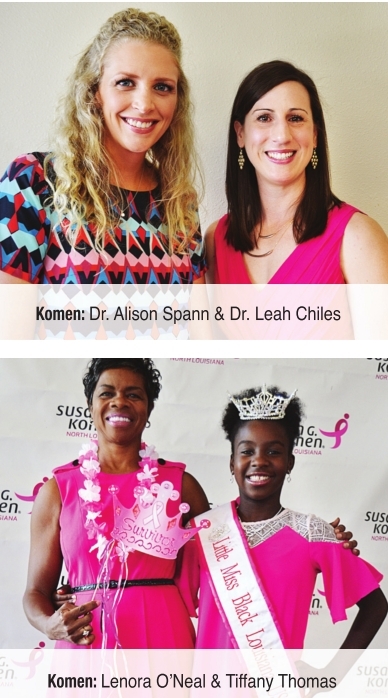 Hosted by Susan G. Komen North Louisiana, guests attending could pose at a large pink ribbon and with pink leis, crowns and props. Doctors from Regional Urology were on hand to provide information on the MonaLisa Touch laser therapy.